I am worldwide leader in creating rapid change for life's difficult problems. 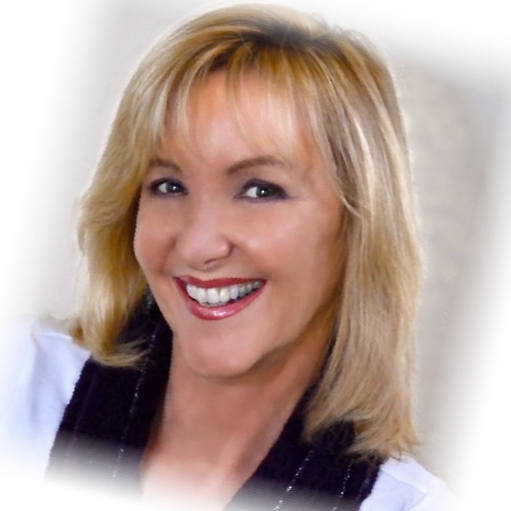 Since 1994 my site at Wendi.com has influenced the lives of millions worldwide and brought insight, wisdom and spiritual growth to people in need. I can help you. I am often described by my colleagues as a powerful healer, teacher and a creative marketing expert, and they tell me I am one of the most loved transformational trainers in the world. As a flat broke single mother of two, with no resources, money, help or partners, I created a transformation business for devoted followers who seek real change. My work caught the attention of the media and I quickly became an authority on how to make rapid and massive change in your mind, body and spiritual life. 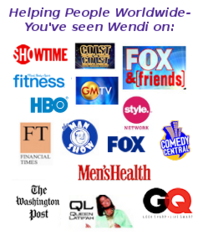 Wendi.com grew to experience millions in sales in a short time, reaching the hearts and minds of people who understood how her sincerity and passion could transform their lives. Wendi has created over 300 programs on audio and Video that will teach you how to really use your brain! The programs lead you through a process of changing your brain's neural networks, the chemicals of depression, and the habitual and compulsive thoughts that prevent them from being happy. I've been called a miracle worker and have helped doctors who refer their patients to me to do what they might consider impossible. My work with the medical hypnosis has freed people from chronic pain, ended debilitating phobias, released the effects of PTSD, ended the torture of relentless migraines, and cured many so called incurable conditions. and results in amazing outcomes. I am committed to breaking new ground in the treatment of addiction. After numerous frustrating attempts to help my son with years of addiction, I created a powerful program that is based on the new science of how the brain can be changed through meditation, hypnosis, NLP and energetic methods. Everything that you experience affects your ability to be effective, happy, motivated and successful. Life is full of ups and downs and how you manage your experiences will determine how you react to new experiences in your life. You can be devastated by an event or empowered and determined. My experience with hypnosis has taught me how to shift the way the brain reacts and how I respond to life’s experiences. I am on a mission to change the way the world treats addiction. The crisis of addiction is one I take personally. My success in helping those who've lost hope is proof that I can change the minds, hearts and lives of addicts and their families. them to AA meetings does nothing to change the emotional, mental and physical destruction that an addict endures. Loving family members have few choices when seeking a treatment that creates deep and lasting change. I am training therapists, counselors and addiction centers to use powerful methods that they can implement in their centers. It is time to open our eyes to the reality that most addiction treatment has less than a 10% success rate. It is time for a change.